Pressure drop of more than 50 bar (700psi). Flashing services Pv – P2 > 30 bar (435psi). Multi-phase P1 – P2 > 30 bar (435psi). Our knowledge of severe service applications can help you ensure you get the right solution from the beginning and right through the lifecycle of the products. Severe service applications call for engineering quality, technical expertise and ongoing professional support. Whilst trim design is still highly important in all applications, for severe service applications it really comes into its own. The nature of the conditions means that erosion, cavitation, vibration and noise can be even greater problems if not addressed correctly. 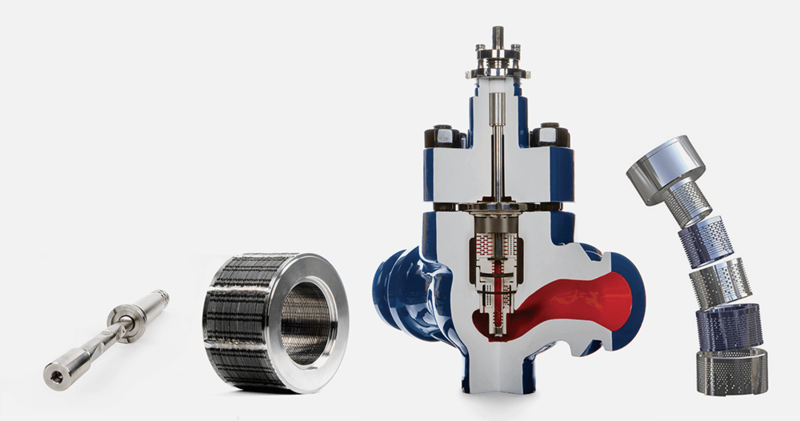 Getting the trim design wrong can rapidly affect the condition and efficiency of the valve. 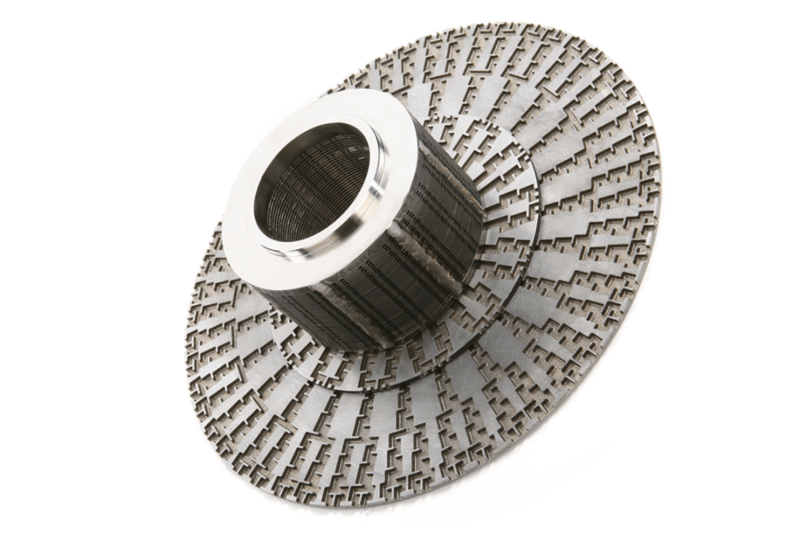 Our vector velocity control trims have been specifically designed to handle the extreme changes in velocity and pressure that are typical in severe service applications. Contact us to discuss your Severe Service requirements and we’ll help you to define a solution that meets your needs.